A Tree Farm is a woodland that is managed to grow forest products, protect important resources and wildlife habitats, while safeguarding our environment. Nearly 600 woodlands in Massachusetts now are sustainably managed as Tree Farms meeting the current Standards for Sustainability of the American Tree Farm System. These woodlands contain more than 125,000 acres of forest, most of which is privately owned and tax paying. While some Massachusetts Tree Farms include plantations of trees, particularly Christmas trees, most are natural woodlands that are managed to grow some form of forest product. Tree Farms are located in every county in Massachusetts except Suffolk County (Boston). Some Tree Farms are managed solely to grow wood. Others may be managed to produce maple syrup or Christmas trees. 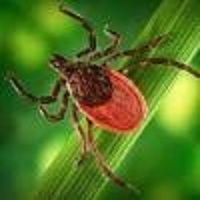 Some others are managed for outdoor recreation such as cross country skiing, mountain biking, bird watching, horseback riding, and even to provide exercise trails for dogs. Tree Farms grow more than just trees! They also help to filter our drinking water, provide habitat for species such as moose, white-tailed deer, bear, coyotes, fox, raccoons, dragonflies, turtles, salamanders, more than 100 species of birds, and hundreds of species of plants, and provide a place for outdoor recreation. All Tree Farms are required to protect or enhance wildlife habitat and must meet strict standards for protection of water resources and sensitive habitats. 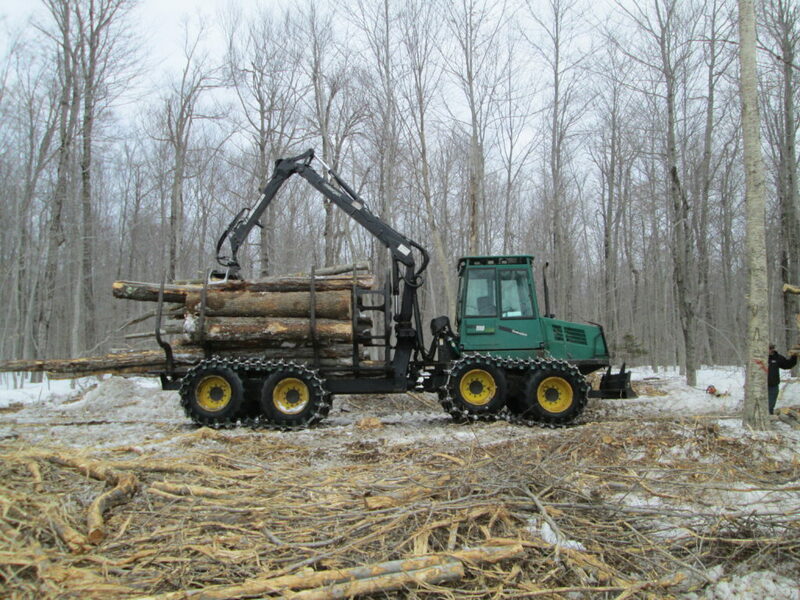 Tree Farms are required to meet or exceed all state regulations governing logging when wood is cut on them. The first woodland that was certified as a Massachusetts Tree Farm was the Lawton Forest in Athol in 1948. 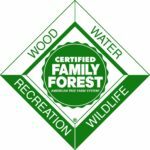 Over the past 63 years, more than 2,000 woodlands were certified at some point as meeting the Tree Farm standards, and nearly 600 different properties are currently certified. Massachusetts Tree Farms range in size from just 10 acres in downtown Pittsfield to more than 10,000 acres. Tree Farms must be re-inspected every 10 years to show they continue to meet the national Tree Farm standards for environmentally sustainable management. Every four years, a number of Tree Farms in Massachusetts are randomly selected for inspection in an assessment of the national Tree Farm program. 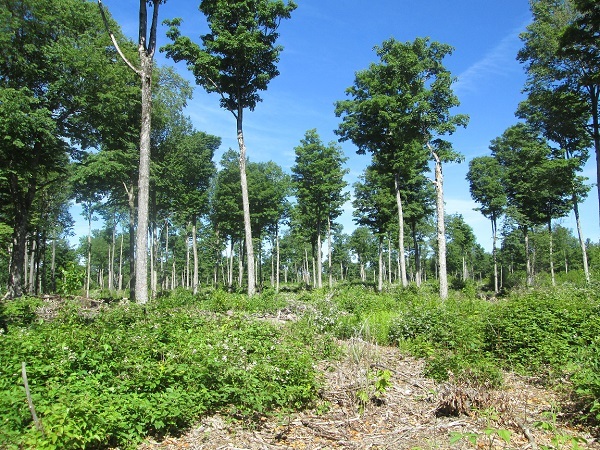 In May 2015, 15 Tree Farms around Massachusetts were inspected as part of the 2015 assessment. All of the Tree Farms that were inspected were found to meet or exceed the national Tree Farm standards for on-the-ground management.Many were found to include special projects to eradicate invasive species, diversify wildlife habitat, promote habitat for birds, protect streams and wetlands, or encourage the growth of American chestnuts. The green and white Tree Farm sign is the sign of good forest management. The Massachusetts Tree Farm Program is sponsored by the Massachusetts Forest Alliance, overseen by the volunteer Massachusetts Tree Farm Committee, and administered by MFA’s Program Director, Greg Cox. Each year the Tree Farm program holds tours of different Tree Farms around the state, giving Tree Farmers and the public the chance to see how Tree Farms are managed. Each September, an annual Field Day is held at a Tree Farm, with tours and short workshops on forestry topics. The annual Massachusetts Tree Farmer of the Year award is presented to that year’s winner at the Field Day. How can you have your land certified as a Tree Farm? 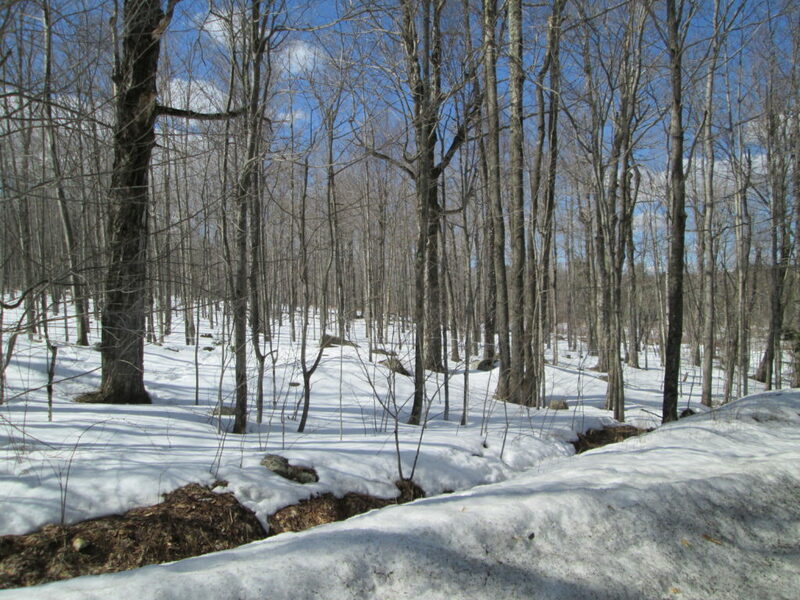 own at least 10 acres of woodlands in Massachusetts, managed under a written forest management plan. 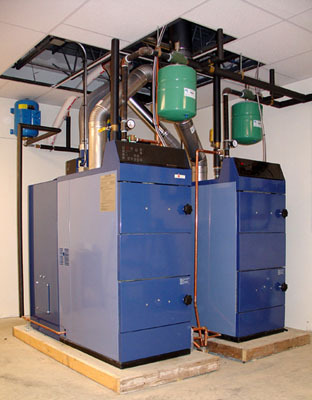 manage it in a sustainable fashion in compliance with all state forestry laws and regulations. manage it to protect streams and wetlands, rare species, and to encourage wildlife. If your property meets those requirements, contact MFA to have it inspected by a certified Tree Farm inspector. 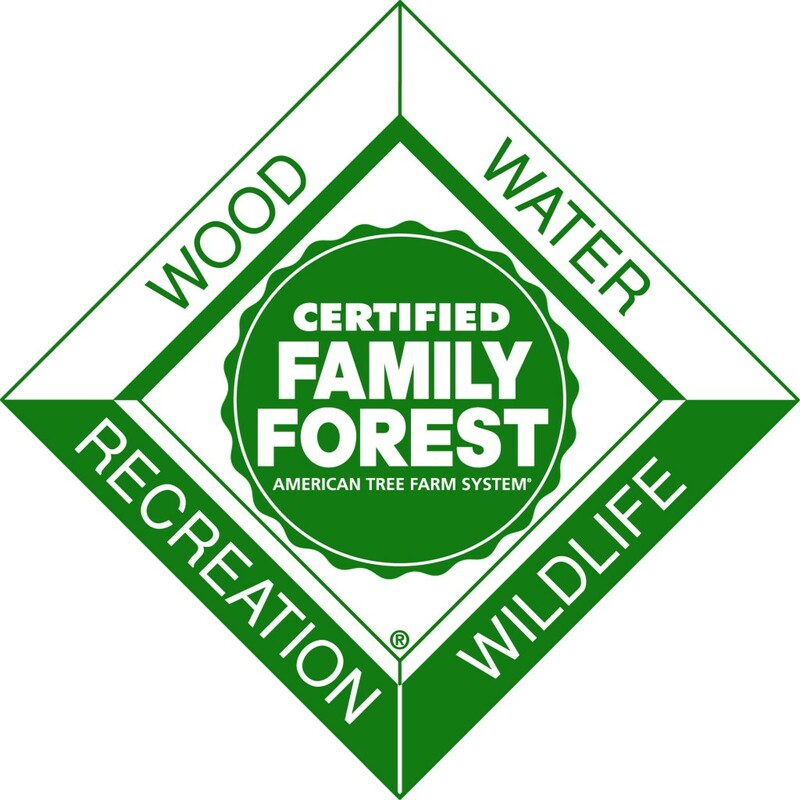 If they find your management meets the current Tree Farm standards, your woodland will be certified and qualify to display the Tree Farm sign. One sign is provided free to each Tree Farm. 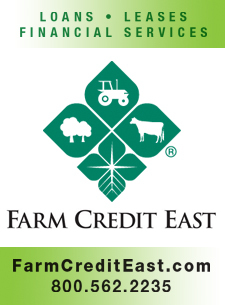 For information about Tree Farm, contact Greg Cox at 413 339-5526 or email gcox@crocker.com.